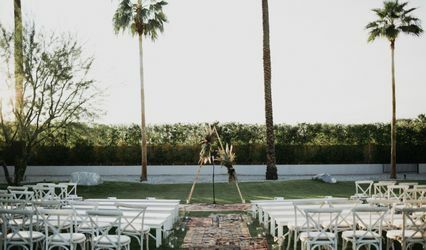 Unite Entertainment is DJ company based in Pacific Palisades, California that provides both entertainment professionals and production resources for weddings. 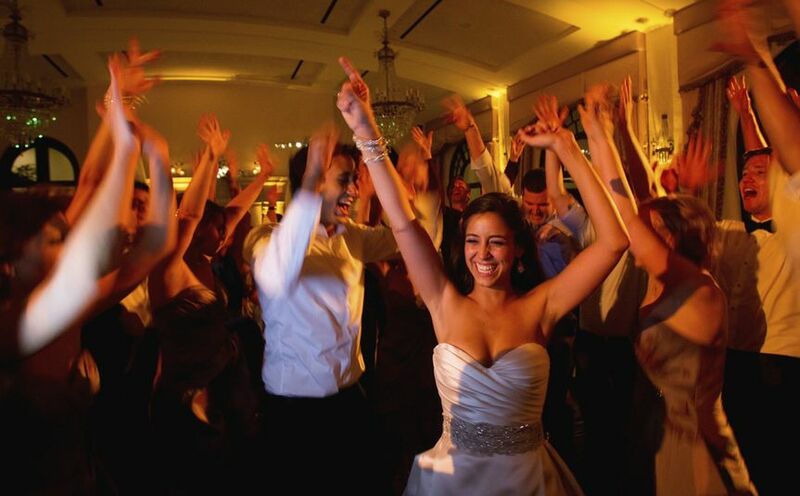 Having provided entertainment services for events for over a decade, the company offers a variety of DJs, live musicians, dancers, and production specialists looking to create the right atmosphere for any wedding. 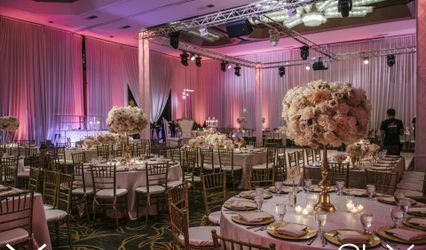 Unite Entertainment will work with you or your wedding planner to ensure that the perfect music is playing from dinner to dancing. Owner DJ Jon Brown has been entertaining for over 20 years, from his native New York City to his current home in Los Angeles. 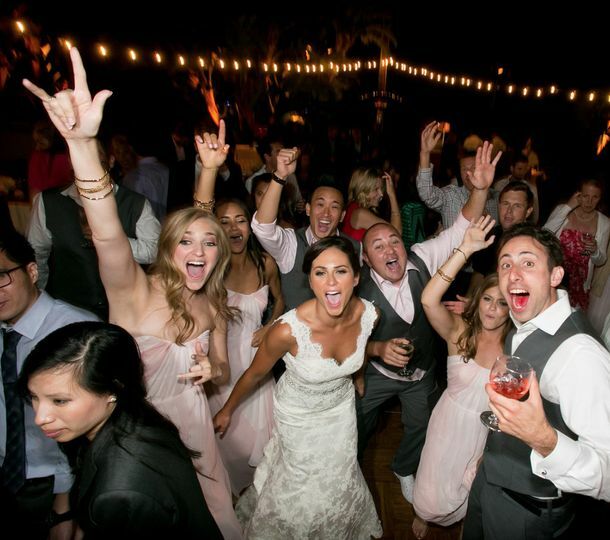 With Unite Entertainment, Brown seeks to bring together other DJs to create the perfect vibe for any event. We would absolutely 100% recommend Jon Brown and Unite Entertainment! 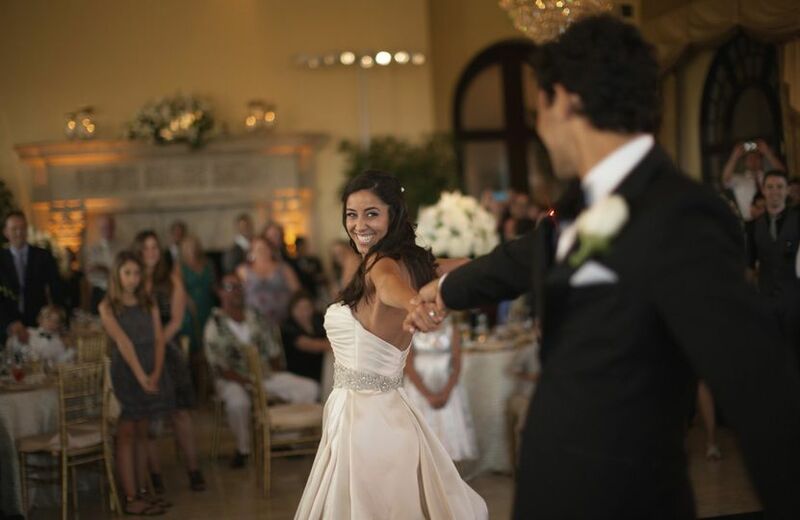 I was planning most of my wedding from out of town, and I felt instantly comfortable when I talked to Jon. 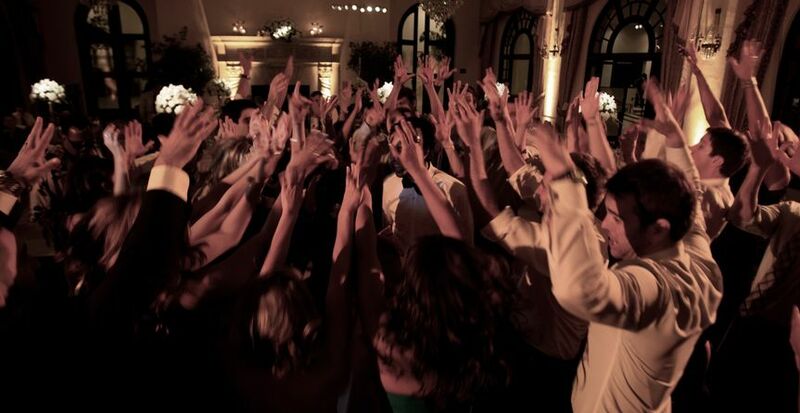 Unite entertainment has a very convenient client request form you can fill out and edit up until 4 days before your event which makes it easy to jot down thoughts or songs you want to hear. 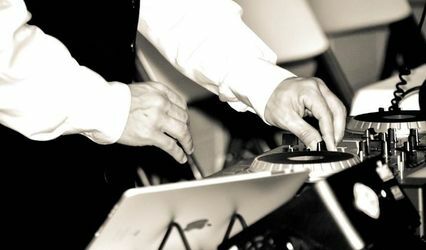 I just had a few requests of the kind of music we wanted to hear at the wedding and I loved every song he played. 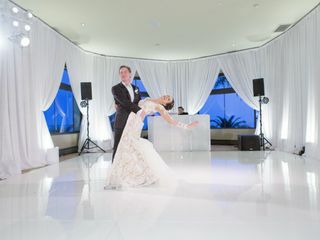 I had some specific requests about our cultural dance and Jon made me feel really comfortable expressing my opinions and everything was perfect. Thank you again for everything, we couldn't have asked for more and will cherish the memories forever. Thank you so much and we're so happy to hear you had such an incredible experience with us. This is why we do what we do. Many happy and healthy years to you both!!!! Jon delivered an amazing night! 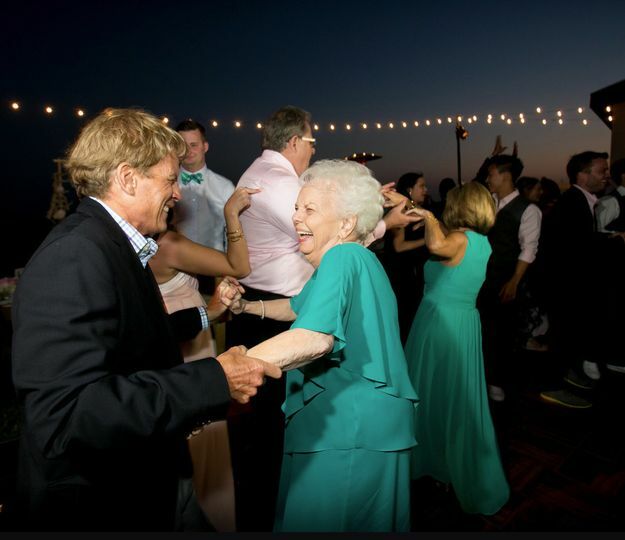 The dance floor was pumping and people loved it! Couldn't recommend him more for your next event! Thank you so much for taking the time to leave this amazing review. 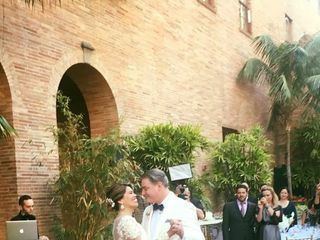 It was our absolute pleasure to be a part of this special day for you and Jennette. Many happy and healthy years to you both!!!! D.J. Jon Brown was absolutely amazing. 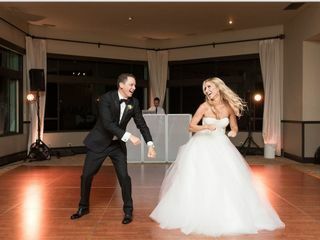 He created a perfect "flow" for our wedding. He was incredibly accommodating to our picky musical taste and his music selections had EVERYONE dancing and having a blast. 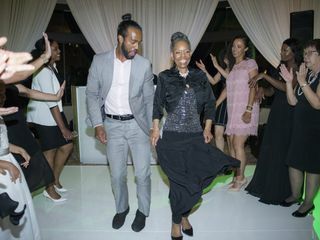 We had a Soul Train line, did every hilarious wedding group dance, had 80’s and 90’s style dance battles, complete with every fun dance move on the planet. 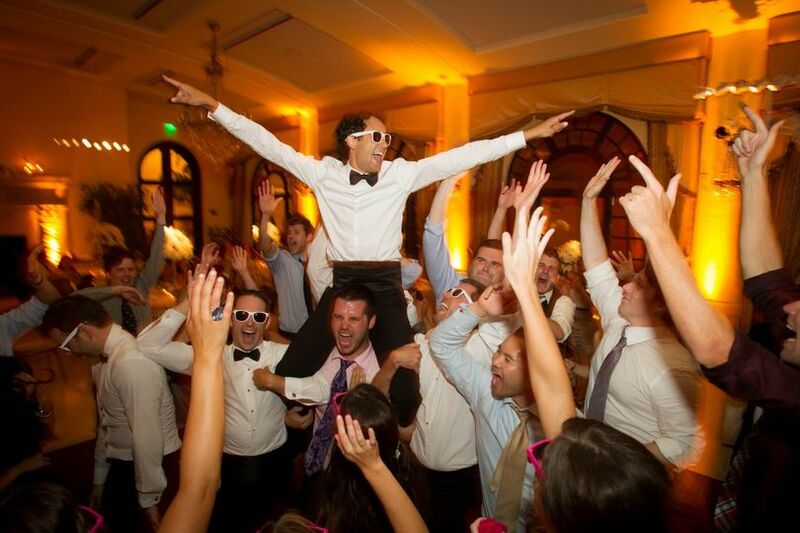 I still have relatives and friends talking about our "hype" DJ... months after our wedding! Thank you Jon from the bottom of our hearts...I will never forget the joy and fun you created for us. You are amazing. Thank you for leaving this amazing review!! 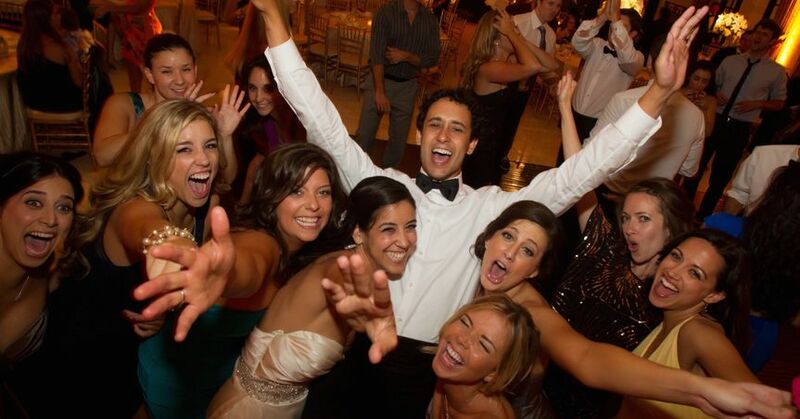 It was our honor to be such an integral part of your wedding day and we're so glad you had such a positive experience. Many happy and healthy to you both and we look forward to celebrating again with you soon! !